While this gorgeous 911 isn't built to original specifications, it is certainly built to exacting standards. 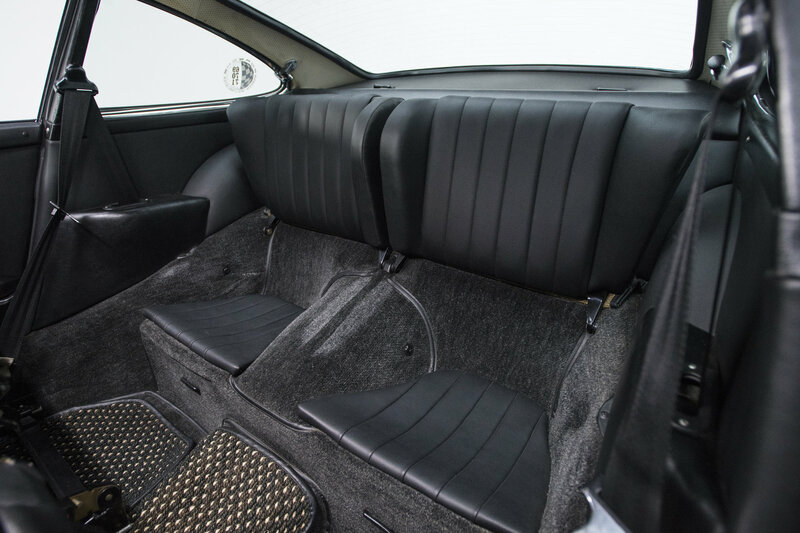 This is essentially the long-hood 911 that Porsche should have built in the early 1970s. All of the parts were there to build something like this, and aside from the now-legendary 2.7 Carrera RS, this beast of a car would have been the top of the heap. With original steel fender flares borrowed from the RS model, and this 911S 2.4-liter engine punched out to 2.7 liters, think of this car as being the vintage equivalent of a GT3 Touring to the 2.7 Carerra RS where the RS is the vintage equivalent of a 991 GT3 RS. 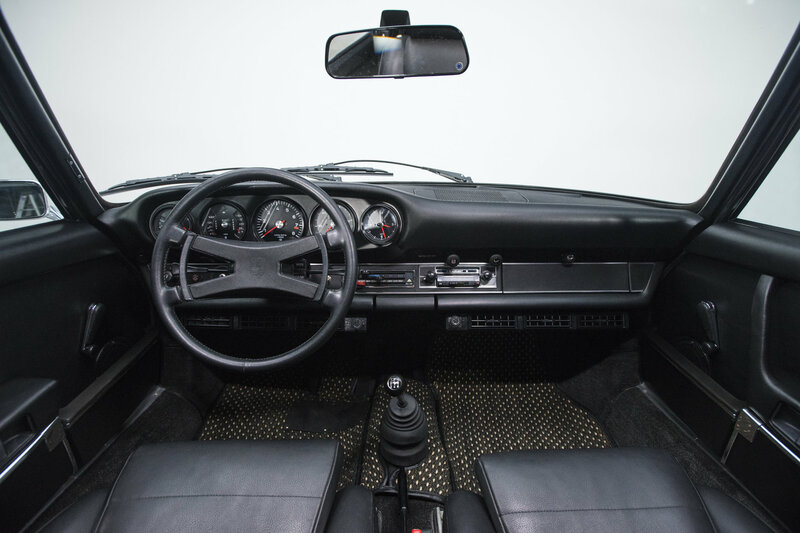 This is an extremely rare 1973 911S that was optioned with a sunroof, original air conditioning, fog lamps, Recaro sport seats, and an AM/FM/Cassette deck. 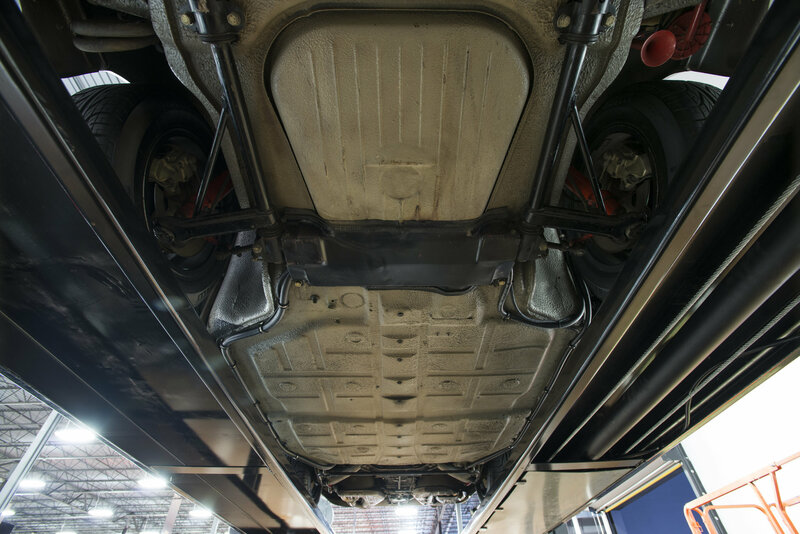 Due to a bit of mis-handling at the port, this 911 was damaged in shipping on its way to Vasek Polak's dealership in SoCal. Because it was a special order car for a specific buyer, they agreed to have the car repainted. It was at that time that the owner decided to add a set of wider Carrera RS flares to the rear of the car, giving it a more muscular stance. Since then the car has been fitted with European turn signals, and the original A/C has been updated with modern internal components. The exact specifications of the engine are not listed, but it has been enlarged to 2.7 liters, and with the original 911S heads and camshafts is said to really love to rev. We believe that. In case you're not yet convinced that this 911S is the nicest one in the world, it recently underwent a full freshening with brand new rubber components and a fresh respray in the original silver metallic paint color. The car won a trophy at the 1977 PCA Porsche Parade, and was featured in a 1995 issue of Excellence Magazine. This car comes with a huge $350,000 price tag, but being that this car has a very unique story and gorgeous presentation, and given the way the 911 market is going, we wouldn't be surprised if someone snatched this up. We recommend parking it next to a 2018 911 GT3 Touring in the same exact silver metallic. What do you think; Is it worth it? You can see a lot more photographs and information on the RK Motors listing. This right-hand drive Nissan convertible is Japanese domestic market culture on a budget. Auction items include three horse-drawn carriages, a food cart, and a tricked-out semi truck. It'd take a top-tier wheelman to corral this thing anywhere near ten tenths.